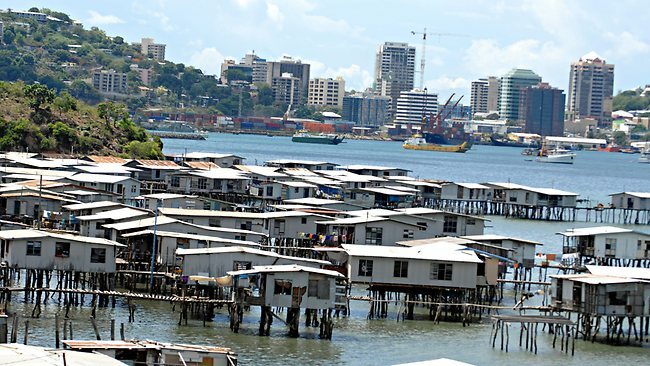 The Integrated Health and Demographic Surveillance System might just be the solution to PNG's data collection and reporting for sustainable development. PNG's Institute of Medical Research Head of Population Health and Demography Unit, Dr Bang Nguyen Pham, says International Experience and lessons learnt from the global surveillance systems indicates that it has great contributions to collecting and reporting data for development. Dr Bang says one major challenge for the country is the absence of reliable data and appropriate measures. Dr Bang says the system has been operated by the PNG Institute of Medical Research since 2011. The system is capable of reporting thirty three former Millennium Development Goals indicators which form the core of the Sustainable Development Goals reporting. Dr Bang adds that it offers integrated socio-economic and demographic data at the households and individual levels, linked between clinical, laboratory, morbidity and mortality data among others.